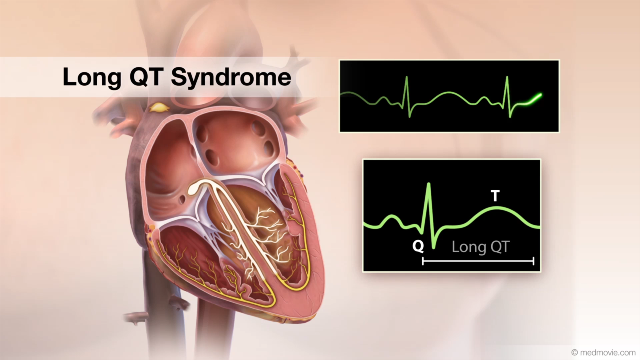 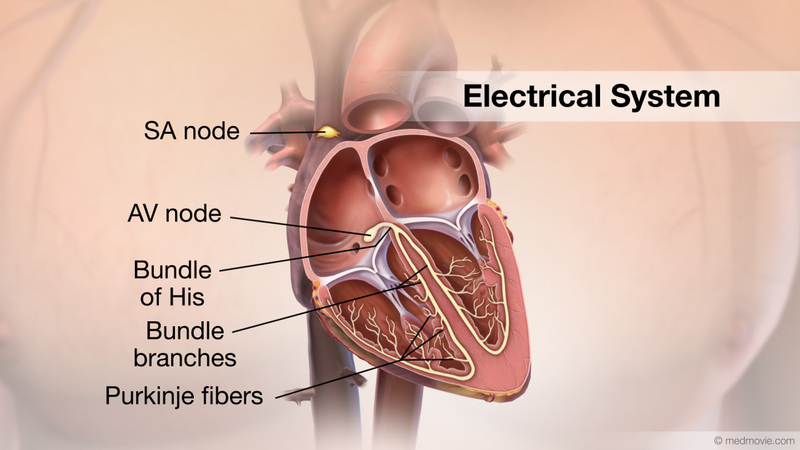 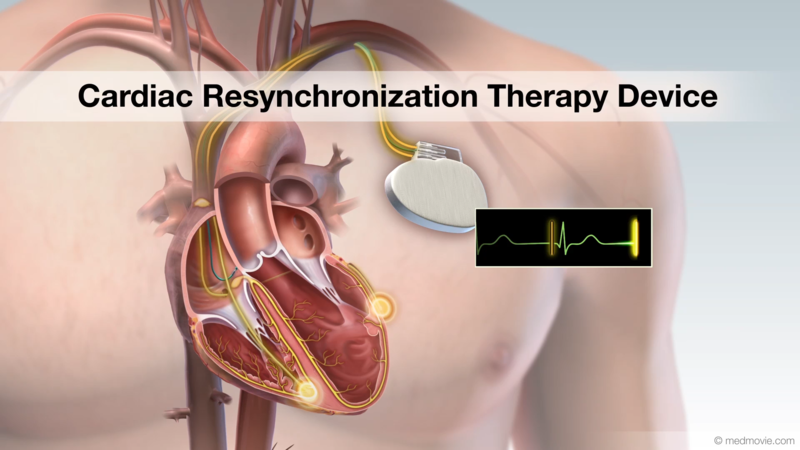 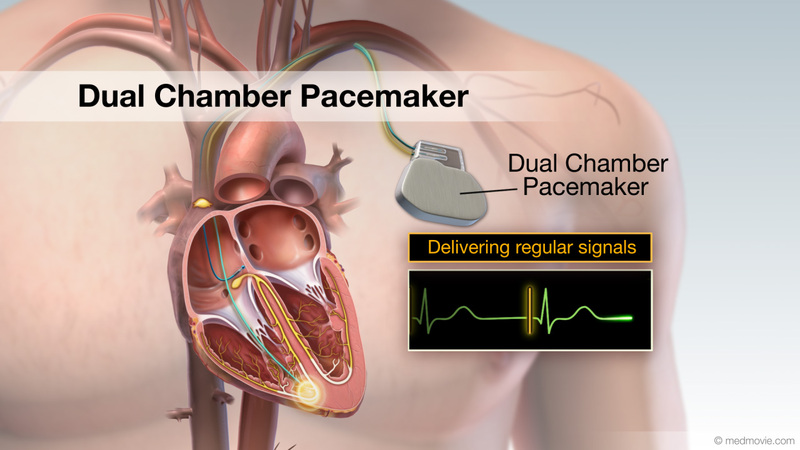 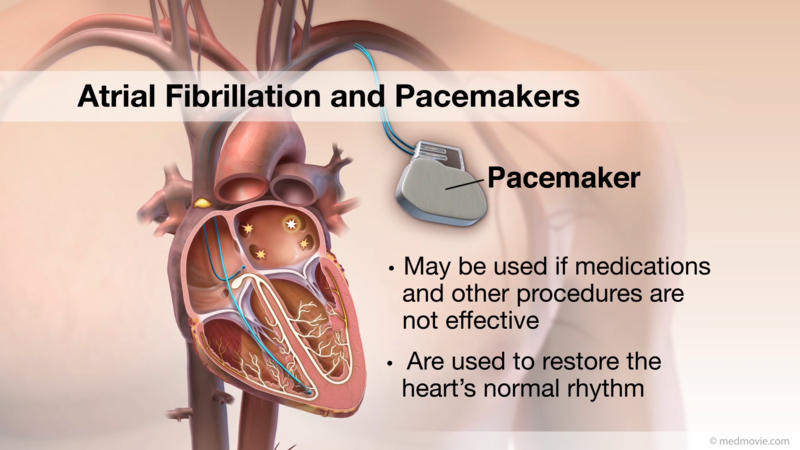 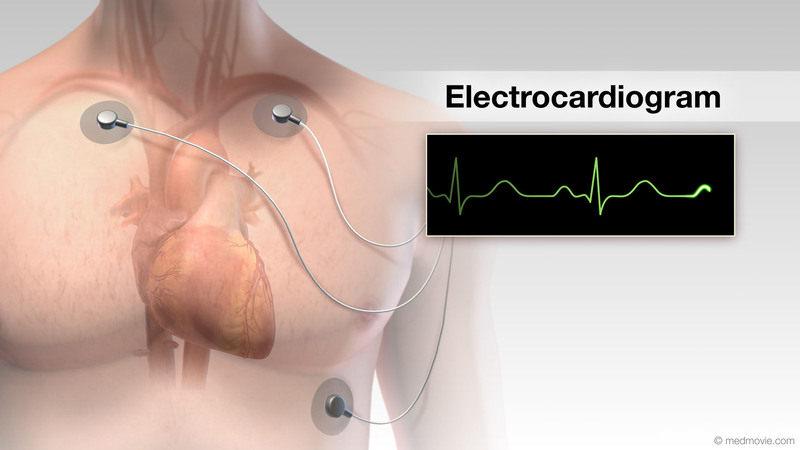 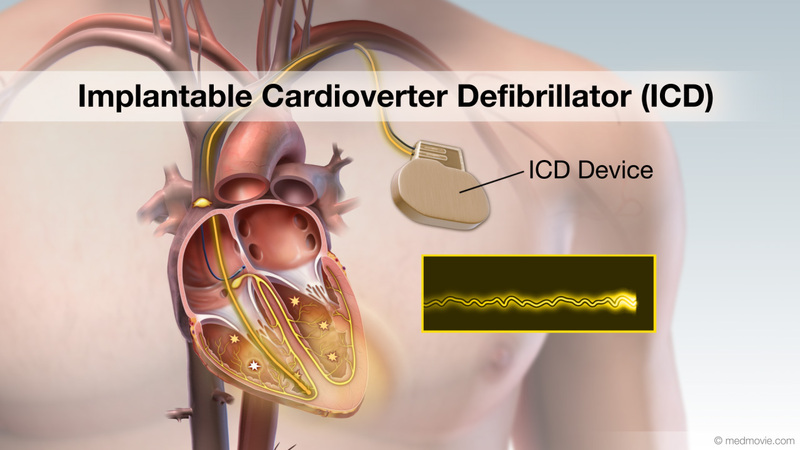 An Implantable Cardioverter Defibrillator, or ICD, is a battery-powered device that keeps track of your heartbeat, and can deliver an electrical shock that will allow ventricular muscle fibrillation to return to a normal heartbeat. 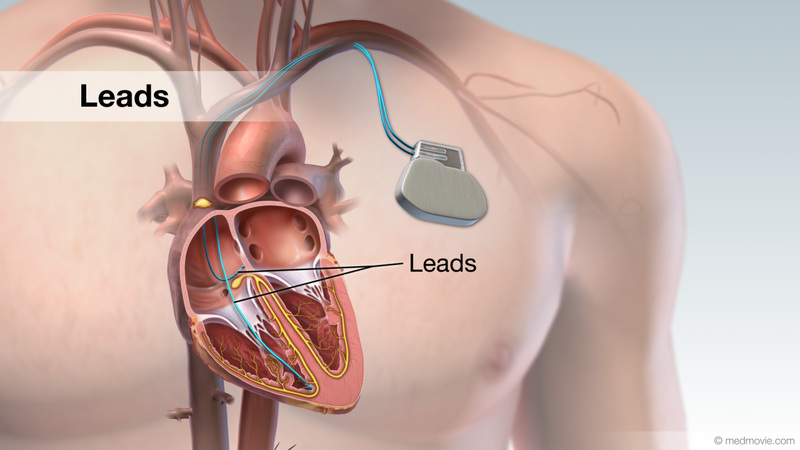 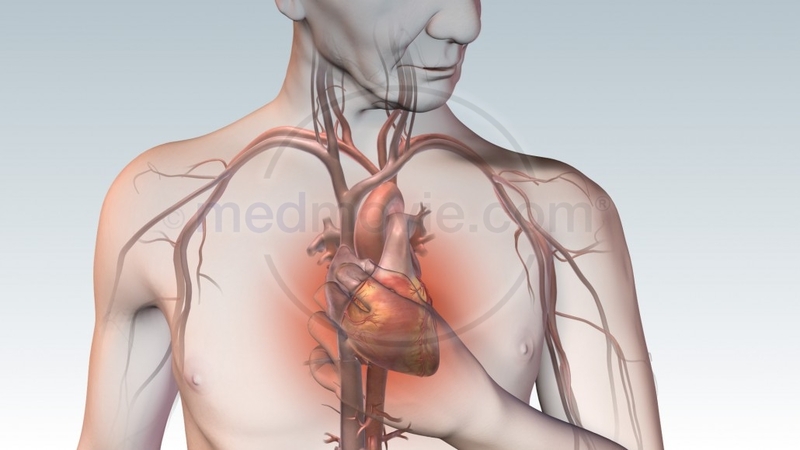 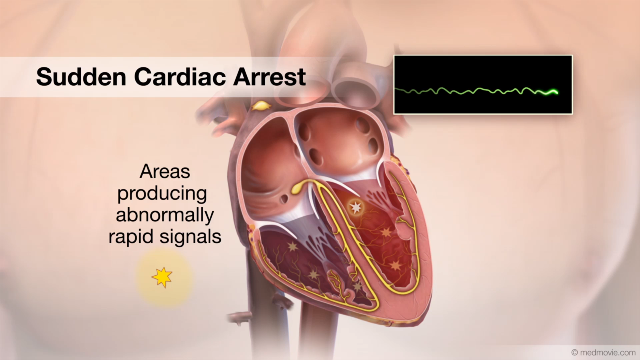 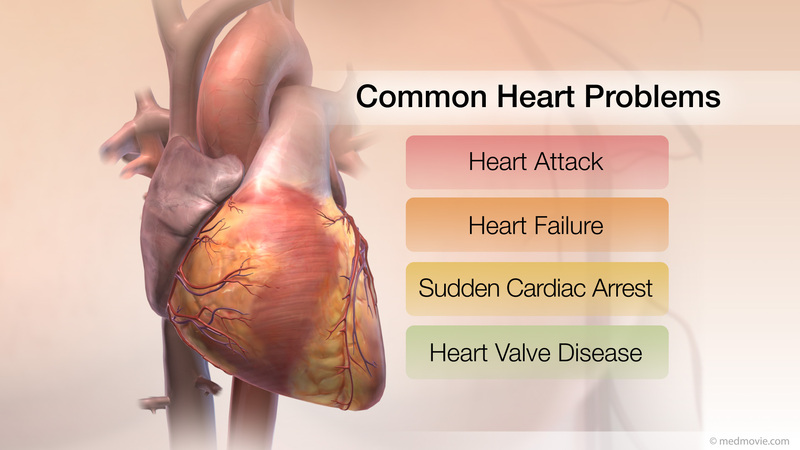 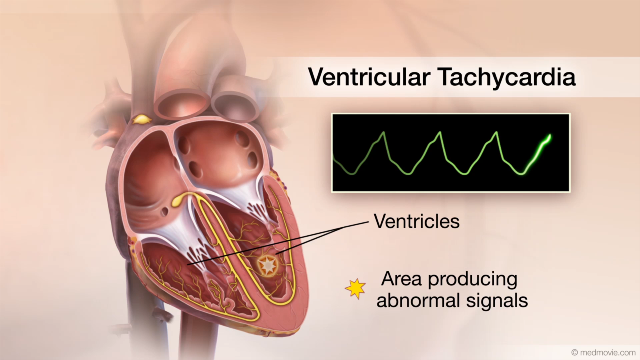 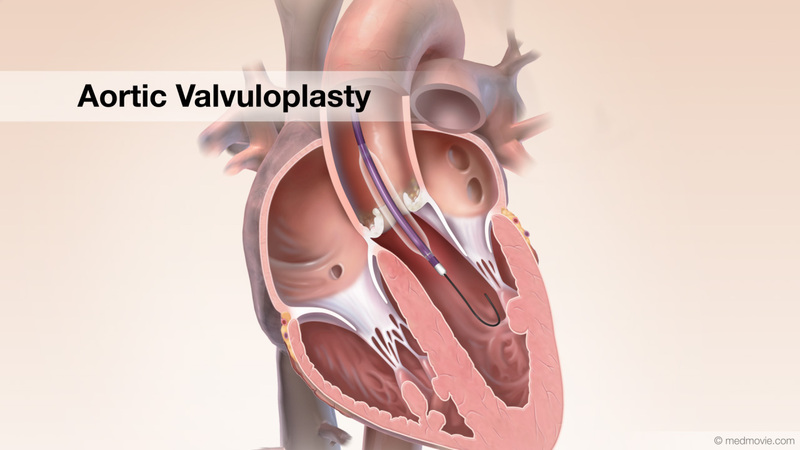 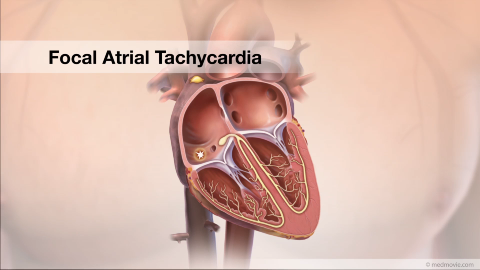 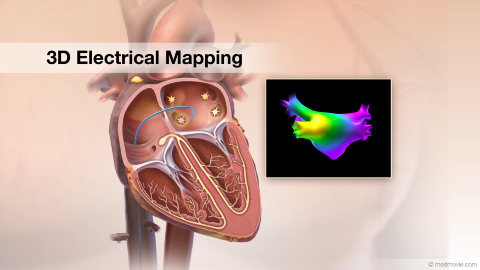 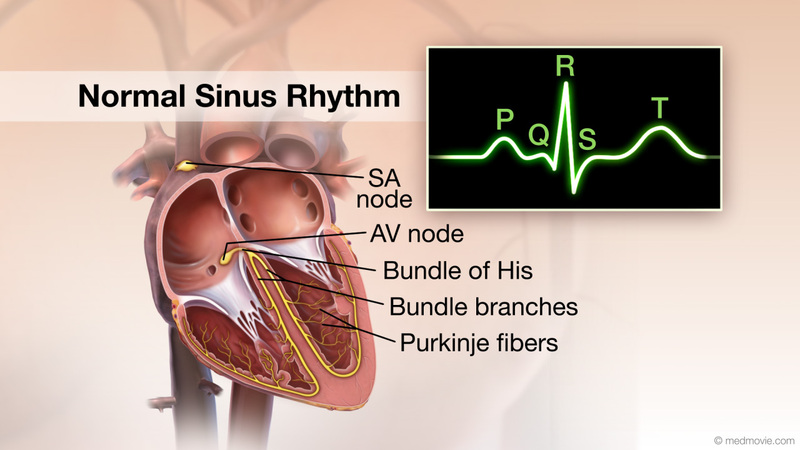 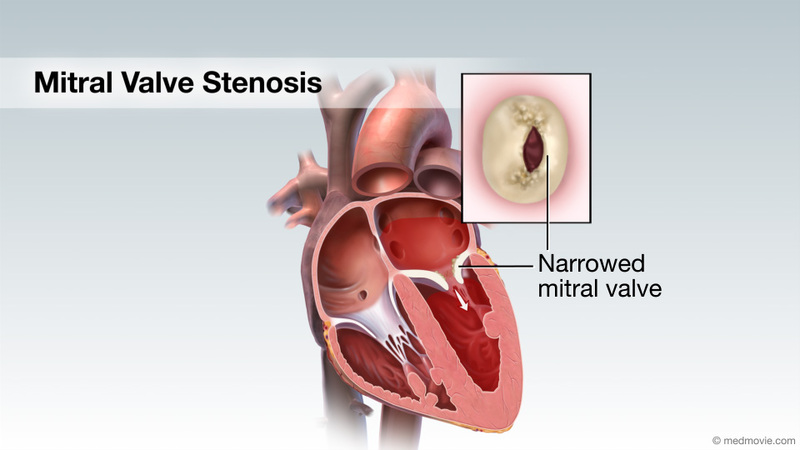 The ICD can detect irregular heart rhythms, called arrhythmias In the ventricles. 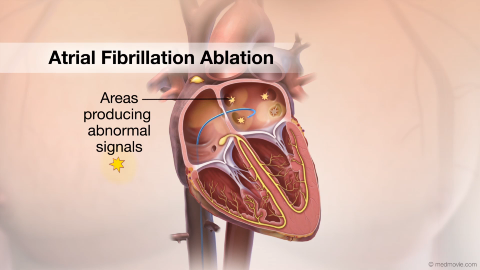 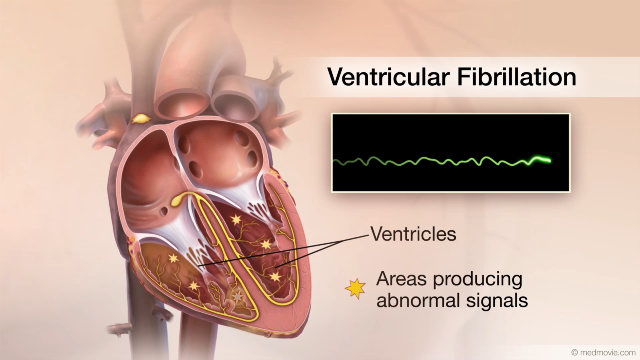 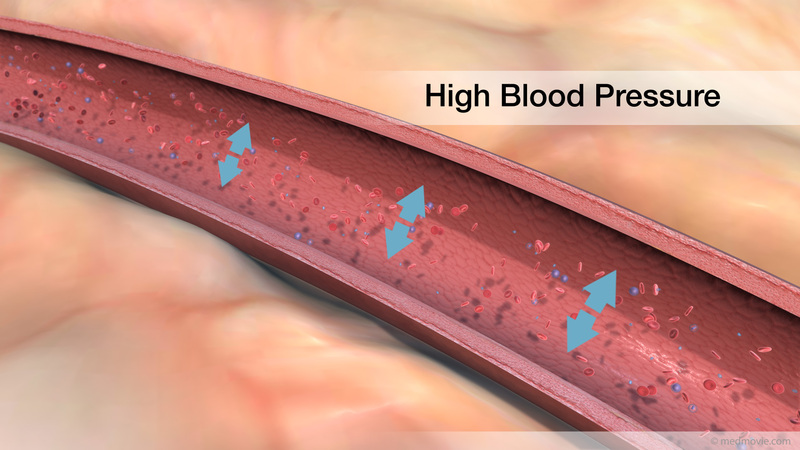 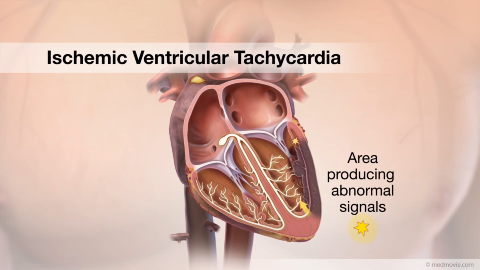 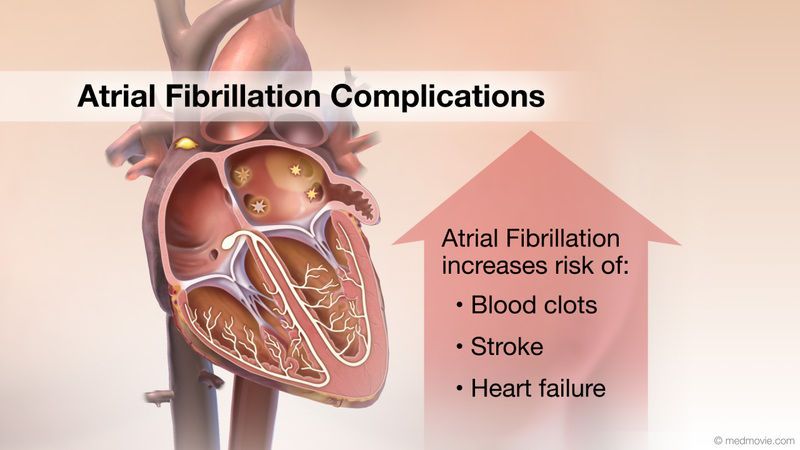 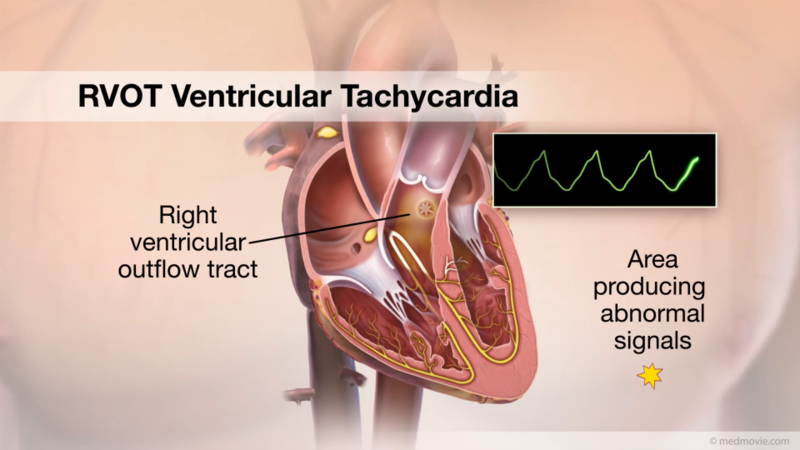 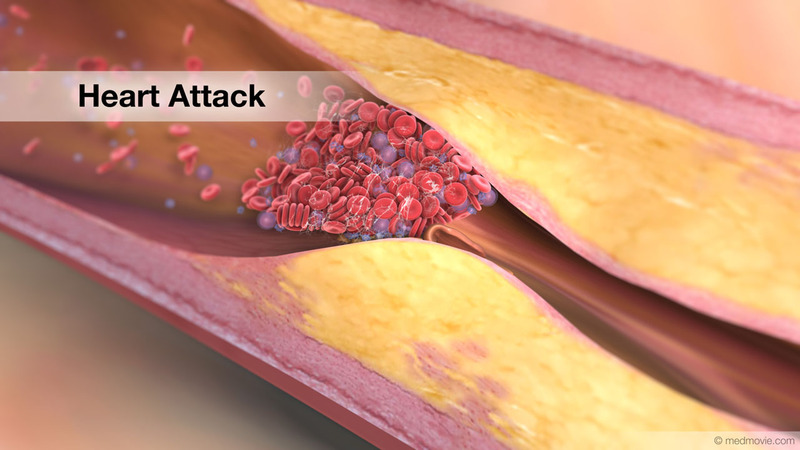 When the ICD detects a dangerous arrhythmia, such as ventricular fibrillation, it sends a strong electrical impulse that ‘shocks’ your heart out of the dangerous rhythm and allows normal rhythms to resume.